Are you looking for a corporate keynote speaker to appear at your upcoming event, industry wide conference, or executive summit? Well, look no further – you’ve found him! Tim Gard, CSP, CPAE is a world class professional speaker, corporate trainer and emcee who focuses on using humor as a business and personal skill. As one of the top 150 corporate keynote speakers on the stage today, Tim will inspire your staff to become more effective in their personal roles within your organization as well as boost morale team-wide. He offers keynote speeches and motivational workshops that have been proven effective for more than 20 years and are appropriate for any industry. The use of humor as a skill to overcome individual and corporate wide stresses has become a universally accepted solution for just about every type of challenge your staff may be facing. 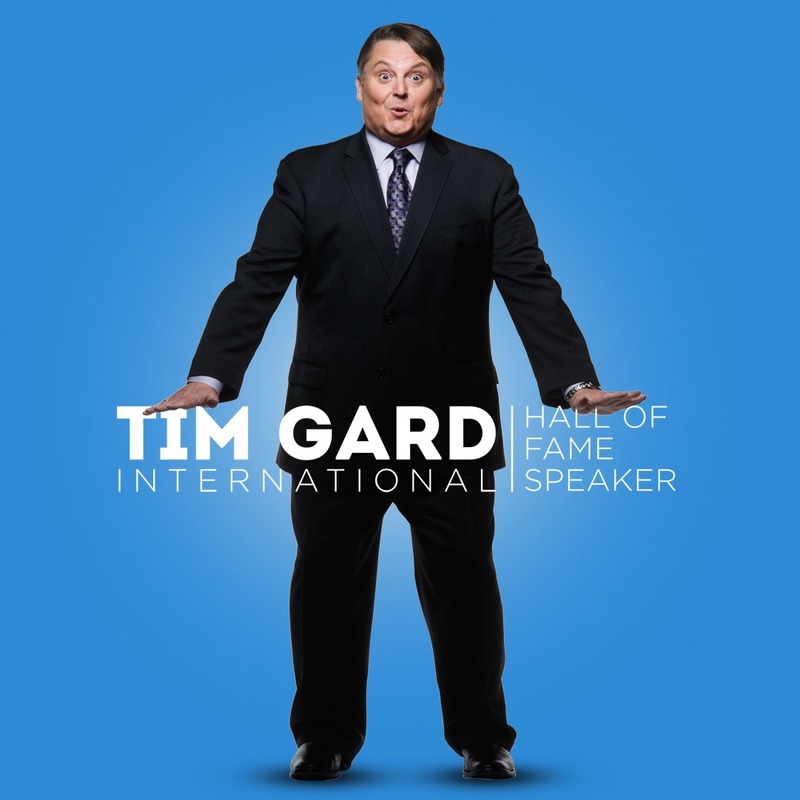 When you hire Tim Gard as your next event’s corporate keynote speaker you will experience a fun, memorable and technically oriented presentation which teaches by example. Tim’s funny stories, style and use of EX–Stressories™ inventions has made audiences around the globe laugh while learning, everytime! A corporate keynote speaker of Tim’s caliber is vital when you seek lasting improvements and change in your corporate culture. The buttons found to the right will provide you with everything you need to know about Tim, his keynote speeches and programs as well as motivational workshops. Please contact us to discuss your next event and discover how Tim can customize his presentation to directly address any issues you currently face. If you seek a truly memorable experience, you’ll be thrilled with the results of hiring Tim Gard! See what others have to say after having Tim as their Corporate Keynote Speaker – Click Here!